Alone by looking at it this album makes me feel happy already. 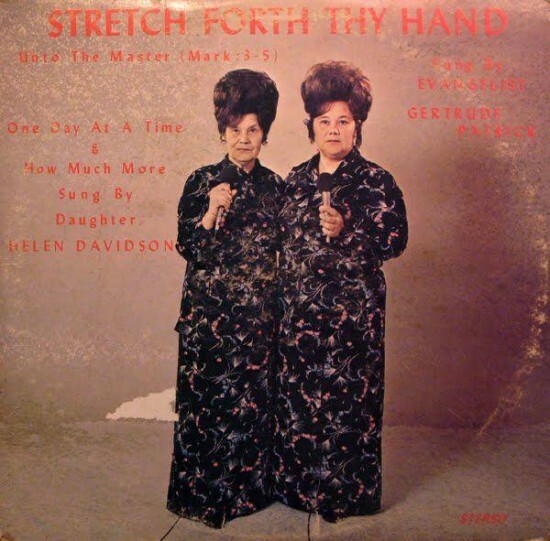 A much more appropriate title would have been Stretch Forth Thy Hair! Classic.